It’s summer and the sun has already started playing upon your cheeks. It is normal to feel lethargic, dehydrated and drained out this season but everything’s got a way out, right? Indian summers are usually very hot and humid. There is no escape from the summer heat whatsoever, so here are few ways to cool your body and mind during this season. 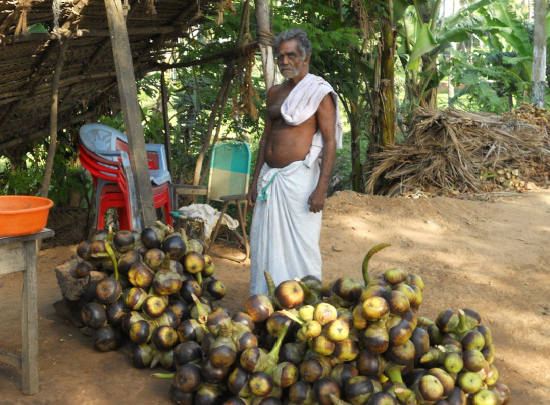 Tender coconut is found everywhere in India especially in the southern most states. 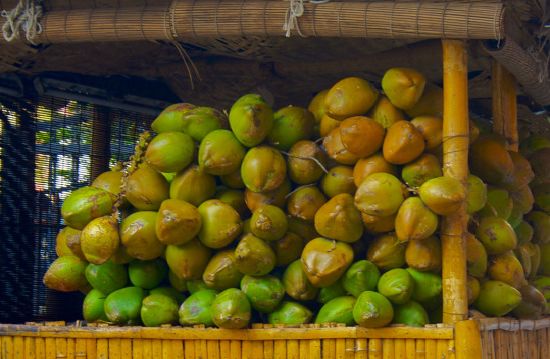 Drinking some tender coconut water and having its pulp will cool your body down and gives you some energy to beat the heat. Doub Palm is a native of the Indian sub continent and its pulp is very similar to that of a tender coconut. This palm fruit can be seen widely on the streets during summers and is popular for its cooling elements. Aam Ka Panna is a traditional summer drink in India that is prepared mostly in the Northern region. 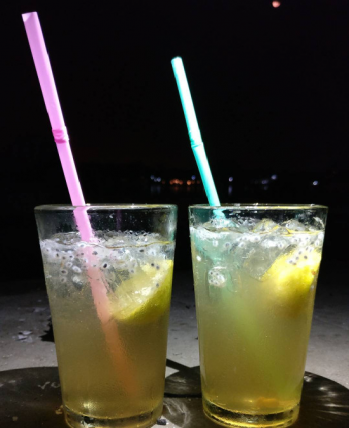 The drink that is made with mango pulp, cumin seeds, and sugar/jaggery can be stored and used during the summer as a cool drink. Butter Milk is good for digestion and to cool your body down. 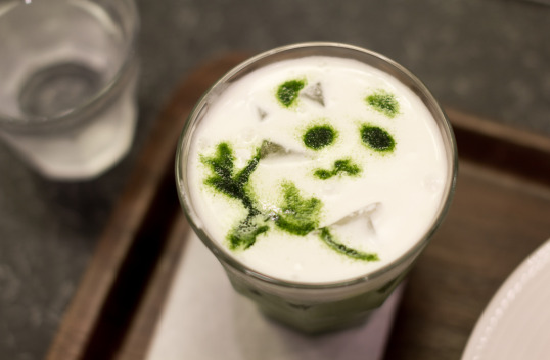 The drink that can be spiced up with chilly or ginger and can be flavored with herbs, mint / lemon leaves. 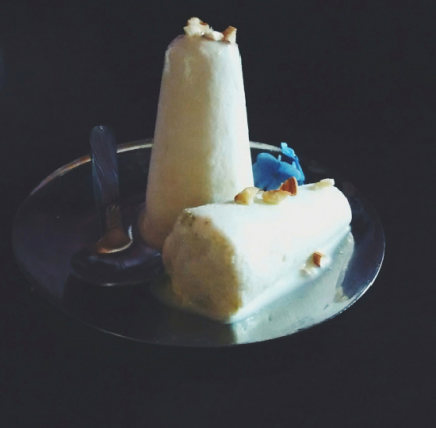 Kulfi is made out of milk cream and is often considered to be a sort of ice cream. This Desi ice cream comes in various varieties of flavors and forms. They are also the best coolers during summers. Lassi is mostly a delicacy of the Northern region and can be found in different flavors. It is thicker than butter milk and has a creamy taste. 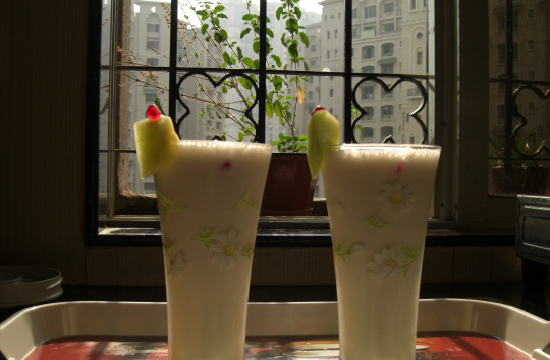 A lassi can be sweet/ tangy or salty and can be easily found in all parts of India. 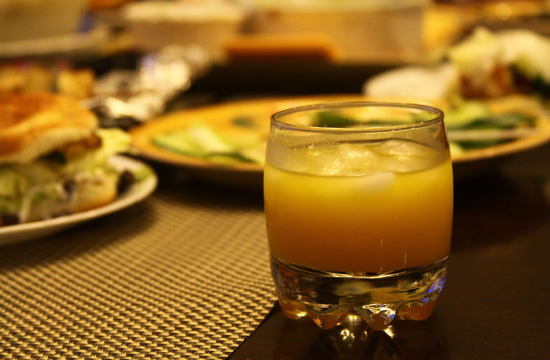 Sharbat is popular in all the states of India and are typically sweet or sour. They are syrups made out of fruits or flowers and could be stored. These syrups are mixed well in chilled water and are served as and when required.